Citroen had exclusively confirmed to carandbike that the C5 Aircross will be the French carmaker’s first model in India and has scheduled its India unveil on April 3. The Citroen C5 Aircross will be the French carmaker’s first model in the Indian market. The Citroen C5 Aircross will be the company’s first model in India. The Citroen C5 Aircross will be locally assembled in India. The Citroen C3 Aircross is also under evaluation for our market. carandbike had exclusively confirmed that the C5 Aircross will be the French carmaker’s first model in the Indian market and will be locally assembled here using about 70 per cent of the local contents at Groupe PSA’s Hosur plant in Tamil Nadu. The Indian-spec Citroen C5 Aircross which made its first public appearance last year will be unveiled on April 3. It’s just been a few days that Citroen brand was affirmed by the PSA Groupe for India and the company has decided to showcase its first model. The Citroen C5 Aircross is also one of the design finalists for the prestigious World Car Of The Year (WCOTY) design award. It measures 4500 mm long and is underpinned by Groupe PSA’s EMP2 platform which will also spawn a plug-in Hybrid variant at a later date. Powering the Citroen C5 Aircross is a 2.0 litre diesel engine and a 1.2-litre petrol engine which are mated to an eight-speed auto transmission as standard. These drivetrains (engine + gearbox) are already being manufactured at the Hosur plant for exports. The cabin is equipped with an 8-inch touchscreen infotainment system along with a 12.3-inch TFT-digital instrument screen and gets 20 new age driver assistance features. The Citroen C5 Aircross, when launched, will compete with the Jeep Compass and Hyundai Tuscon in India. The Citroen C3 Aircross is also under evaluation for the Indian market. We also gave you a list of the models which Citroen may be considering for the Indian market. 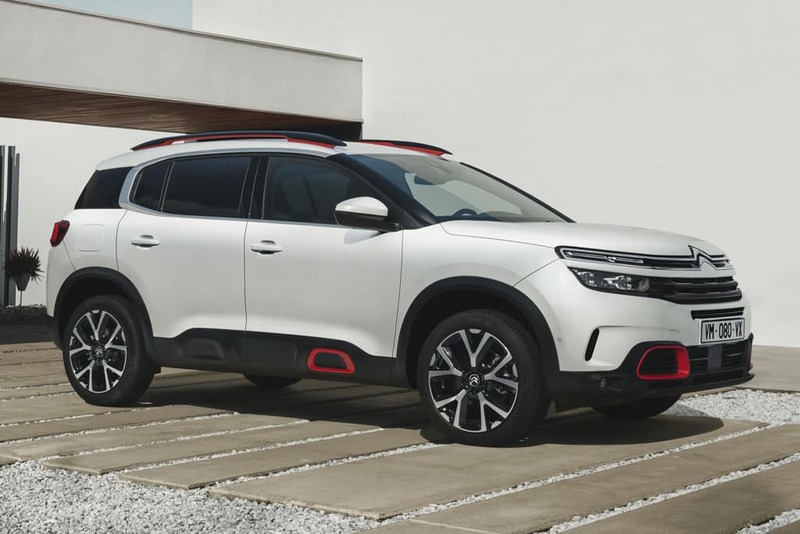 According to our sources in its European headquarters, Citroen is also evaluating the C3 Aircross as the second model for India which will likely be launched in FY2021 after its scheduled facelift. 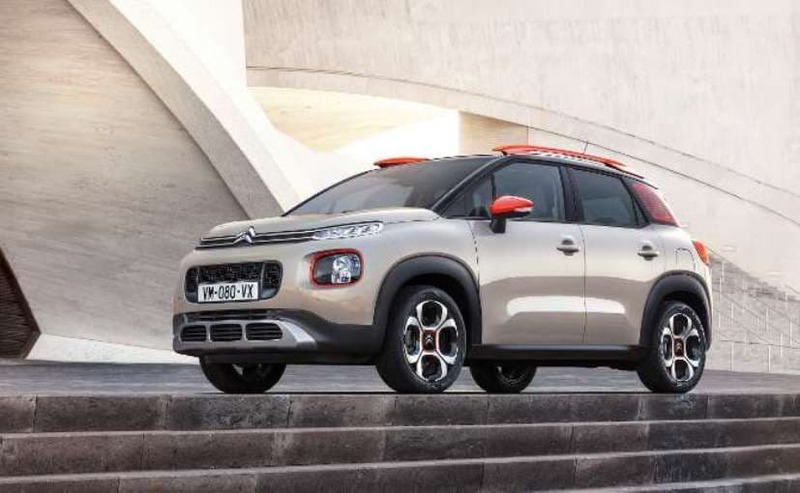 The facelifted Citroen C3 Aircross will also be assembled at the Hosur plant which Citroen has established along with the CK Birla Group under a 50:50 Joint venture. The French marque has invested ₹ 600 crore in the plant so far and has a manufacturing capacity to produce 200,000 powertrains and 300,000 transmissions. Further investments will be made to target manufacturing 50,000 units of passenger vehicles annually as the company is planning to launch its first model in India in 2021.